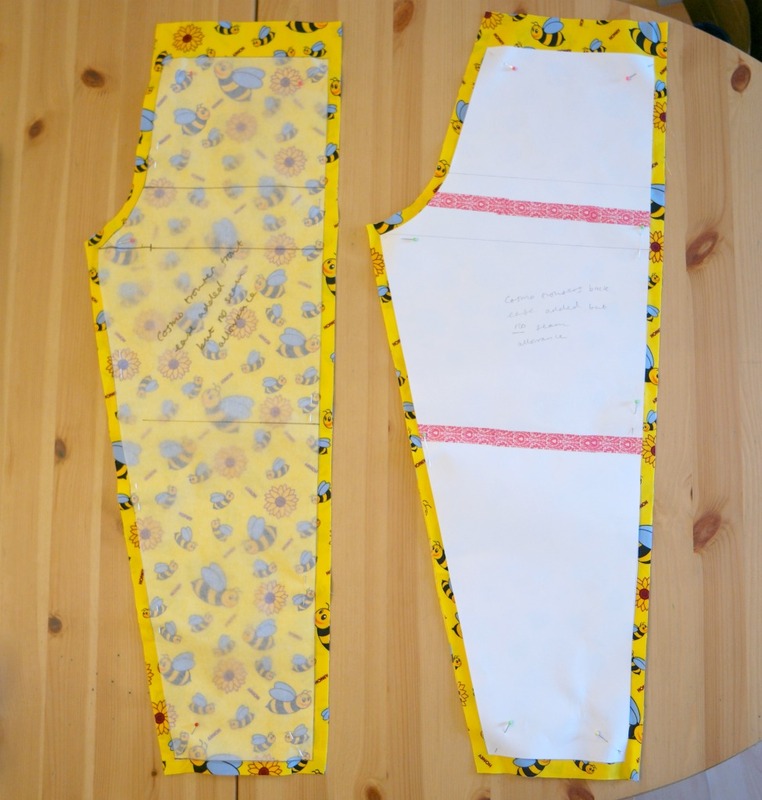 Last week I showed how to draft a simple bodice pattern piece. 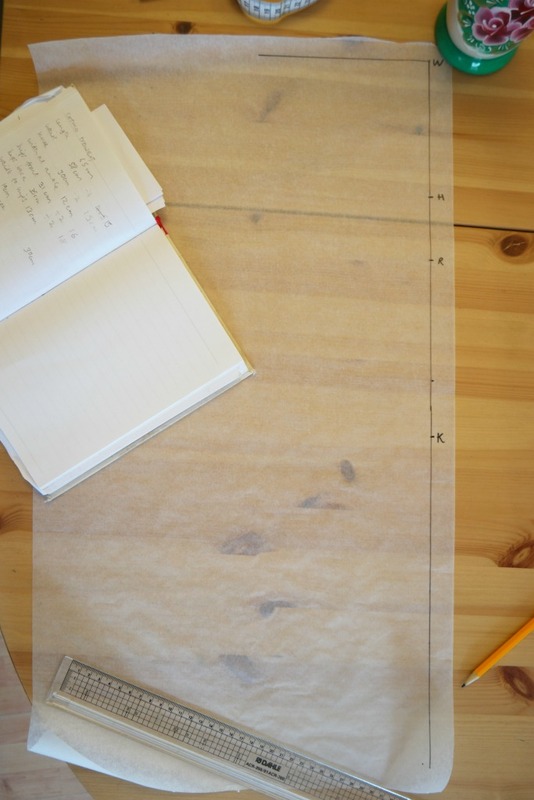 Once you have your pattern piece drafted, there are lots of possibilities for what you could make with it. You could add a skirt and turn it into a dress, change the neckline or make it into a top. 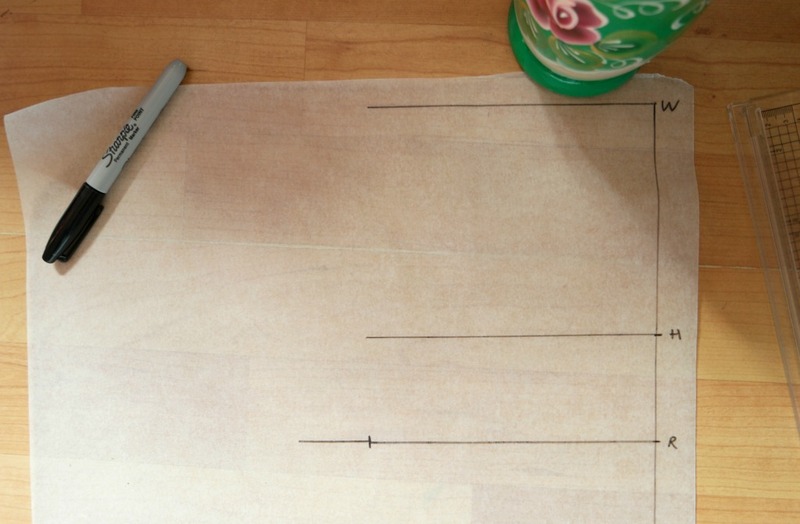 Sleeveless is fine, but depending on what you’re making, you might want to add some sleeves. 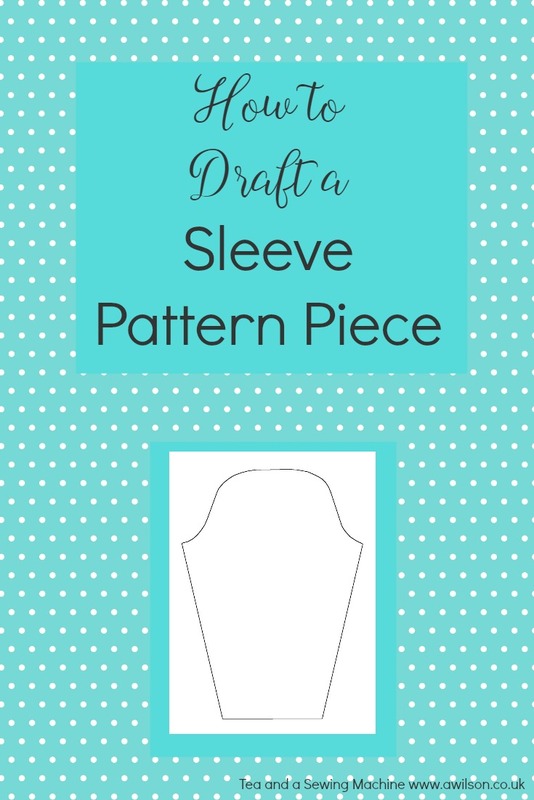 The good news is that it is easier and quicker to draft a sleeve pattern piece than a bodice! 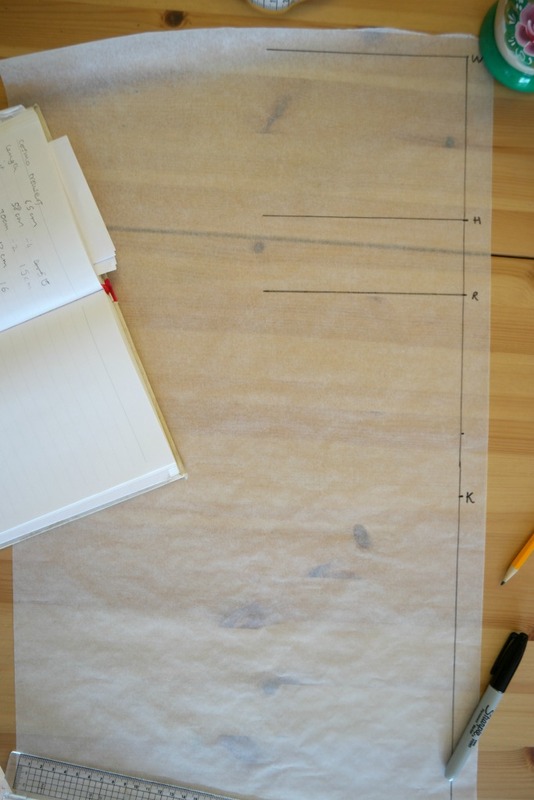 Once you have the piece made, you can alter the length, the style and the shape of the sleeve to fit with the garment that you are making. Sleeves are an odd shape. They look nothing at all like how you would expect! 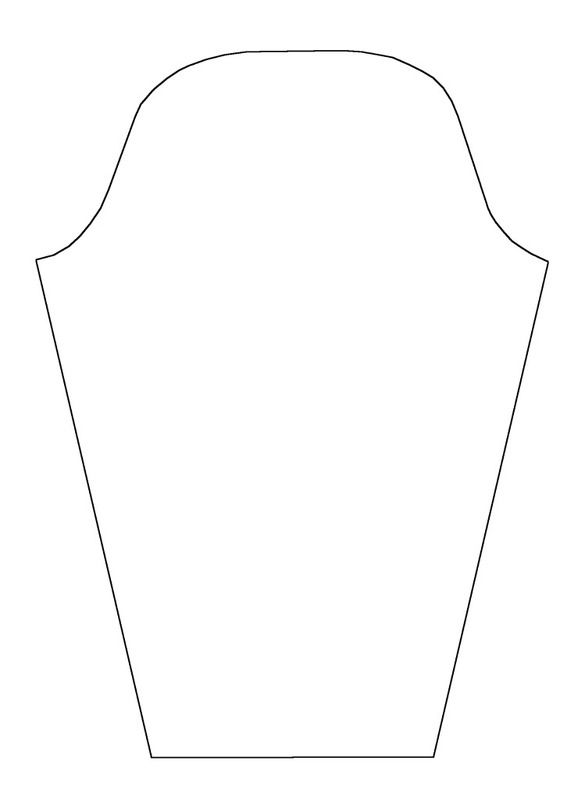 The top part needs to be curved to fit into the armhole, which is also curved. 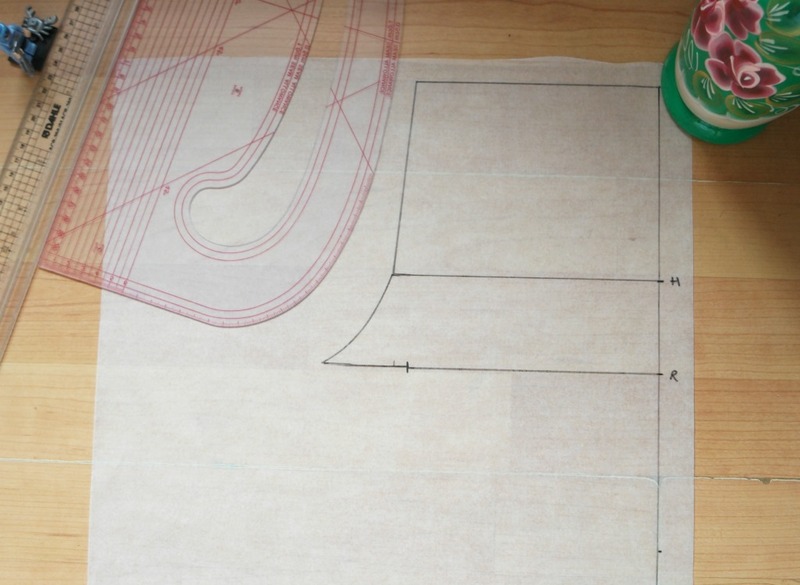 In the past I have drawn sleeves free hand, just using a piece of string to get the size of the curved top part correct. Unfortunately this is not very accurate and I have on occasion ended up with sleeves that were a bit of a snug fit! Thankfully with a little bit of measuring it’s possible to get sleeves that fit your arm and fit the armhole of the thing you’re making! 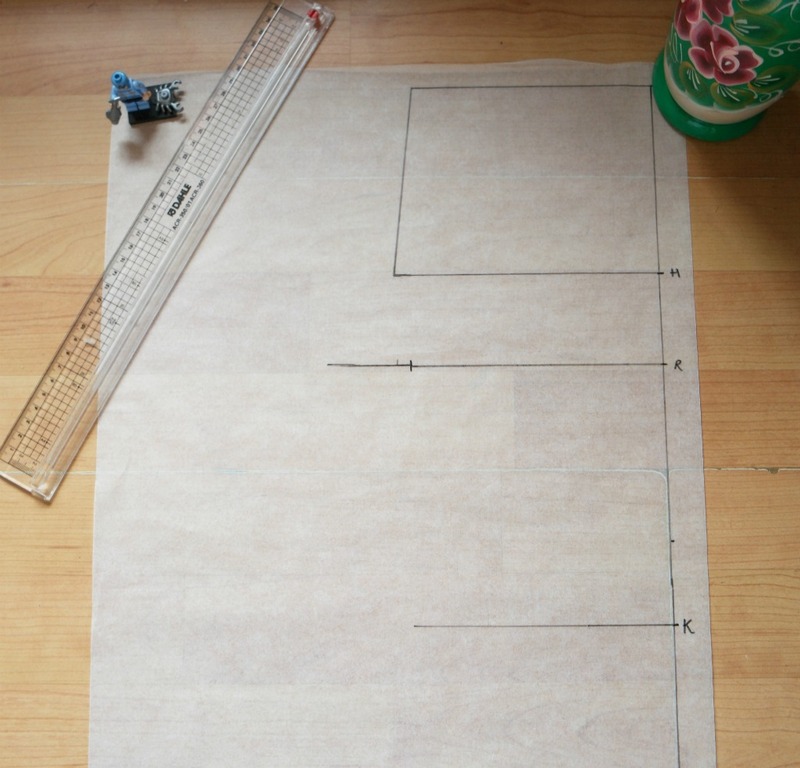 To draft a sleeve pattern piece, you will need some large sheets of paper (pattern paper is best but you could use greaseproof paper or newspaper), a pencil and eraser and a long ruler . A French curve is also useful. These are affiliate links. 1. 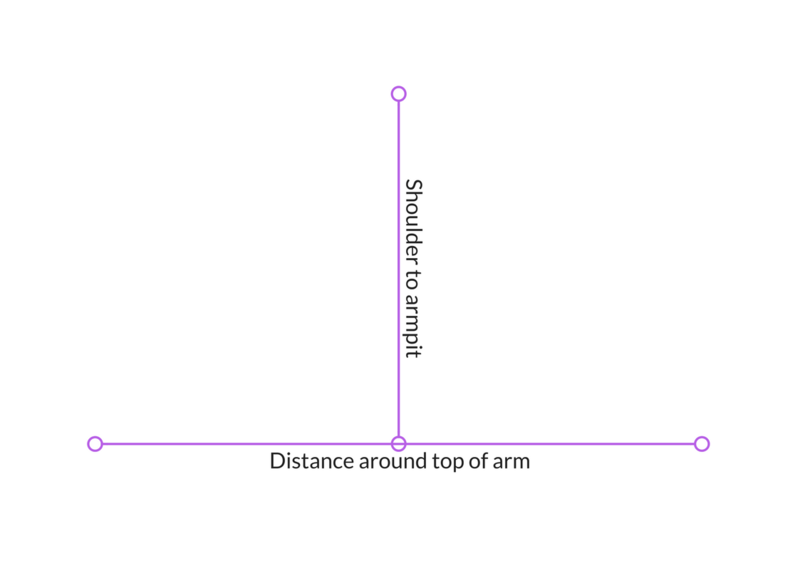 Draw a vertical line the same length as the distance from your shoulder to just below your armpit. 2. At the bottom of the line, draw a horizontal line the same length as the distance around the top of your arm. 3. Use a French curve to join to the top of the vertical line to the ends of the horizontal line. 4. To draw the rest of the sleeve, extend the first line. 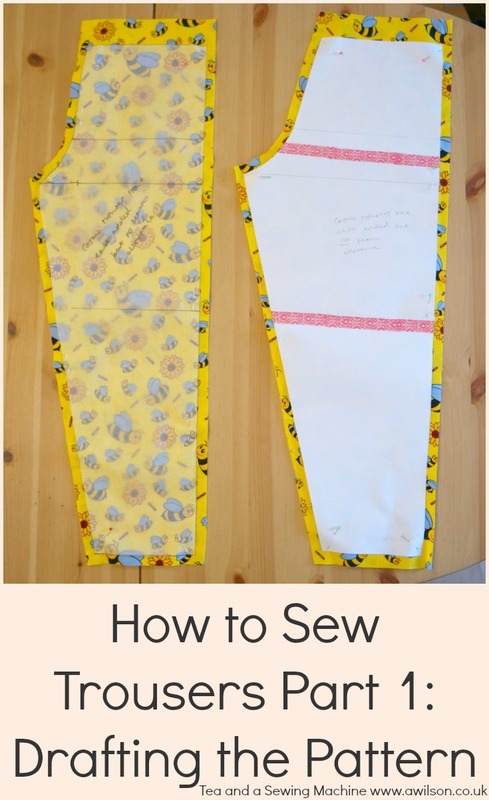 This will determine the length of the sleeve, so you will need to measure from your armpit to where you want the sleeve to end. 5. At the bottom, draw another line at right angles. This will need to be the total distance around the opening of the sleeve.Then join up the lines. 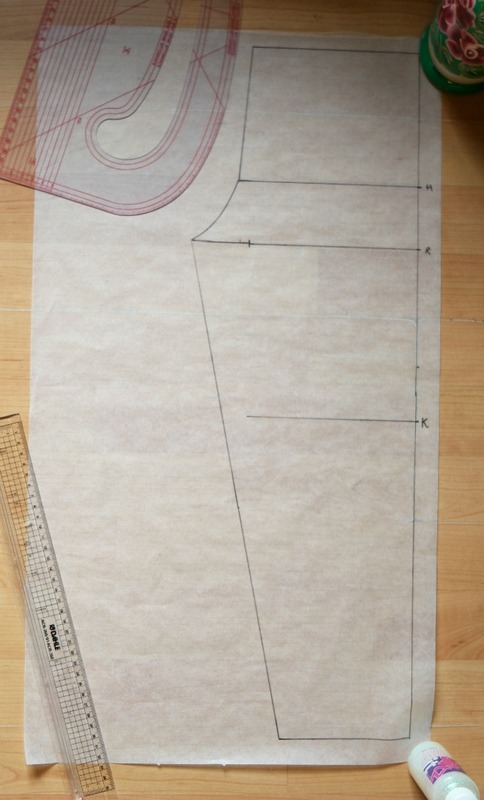 A tapered piece will give a more fitted sleeve. 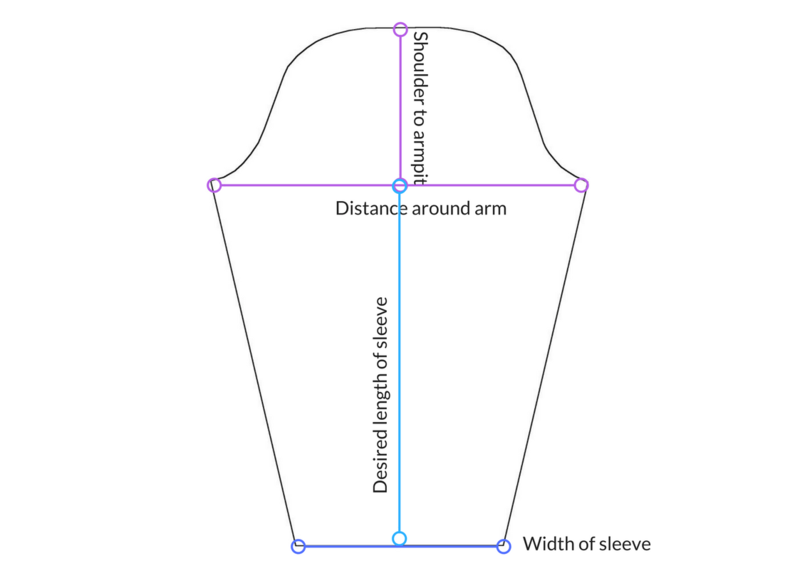 If it is less tapered the sleeve will be looser. To make shorter sleeves, just measure around your arm higher up and adjust the length accordingly.